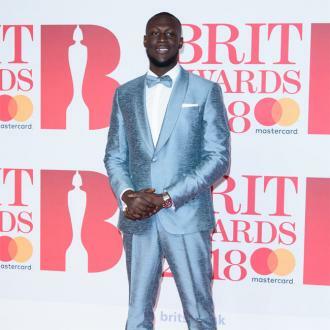 Stormzy releases short film about growing up in south London and how himself and other grime artists became ''masters of their own destiny''. 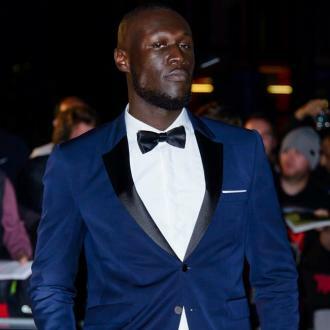 Stormzy says grime artists are ''masters of their own destiny''. 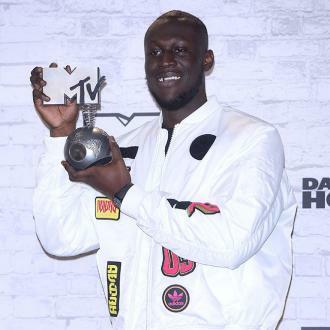 The 'Big For Your Boots' rapper has created a new short film to accompany his critically-acclaimed LP 'Gangs, Signs and Prayers' in which he documents what it is like for young black kids growing up in less affluent areas of London, and the ''inner battle'' many of them face. 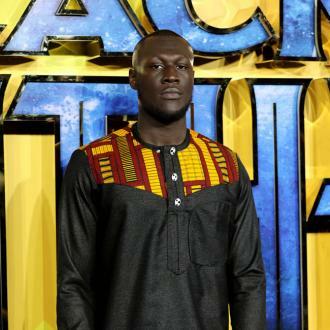 Speaking about the documentary - which is directed by Rollo Jackson - Stormzy said: ''The hardest choice in life, but probably the most important choice is actually, like, the road you decide to walk down. ''Young youts like myself, that grow up in the hood, we often don't know that we are actually the masters of our own destiny. 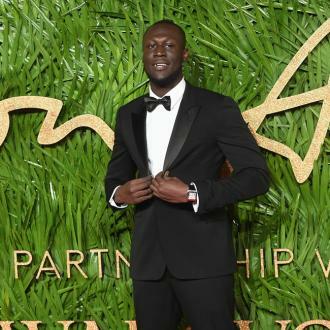 The film tells the tale of a youngster called Thomas living in the south of the capital who has been brought up by a single parent, just like Stormzy. 14-year-old actor Abdul Basit Ayanwusi plays the boy and has previously danced for Justin Bieber among others. 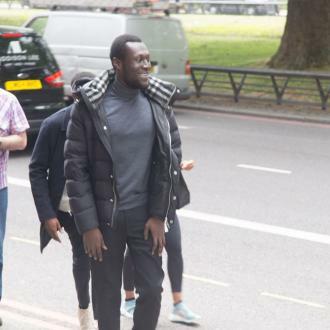 Asked how he got on board, director Rollo told the BBC ''Abdul came in via street casting. 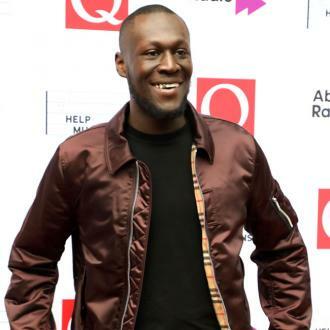 He's actually an amazing dancer [he's appeared with Justin Bieber and Lady Leshurr] and hadn't done much acting before but he instantly stood out. He has an intelligence and focus though that set him apart from a lot of kids - as well as a ridiculous amount of energy. 'Gang Signs & Prayer' is available globally on YouTube. 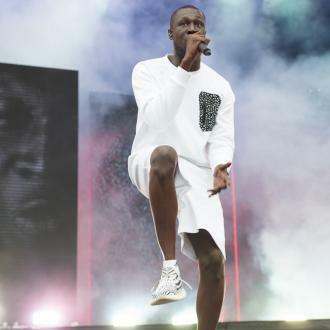 Additional information about the rise of grime on YouTube is available on the YouTube for Artists blog.